Children Drop-in Kids can impress their mom this Mother's Day with a heartfelt handmade card! 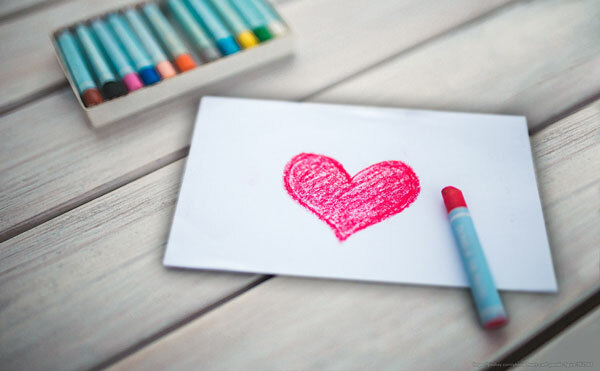 Children of all ages are invited to stop in the week before Mother's Day to create their own unique cards to give to their mom or another maternal figure in their life. All supplies will be provided. This program is free and open to the public. For more information, contact us. Funding for this program was generously provided by the Friends of the Marathon County Public Library.